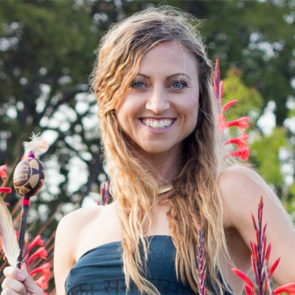 Nicole Doherty is a 500-RYT Yoga Alliance Certified Teacher, singer and writer. She is certified through YogaWorks under the tutelage of Joan Hyman and Jeanne Hieleman. Nicole is also the Marketing Manager for domestic and international YogaWorks teacher trainings. She teaches private clients as well as public classes at YogaWorks, Goda Yoga and Hot8Yoga in Los Angeles. Nicole is the yoga expert columnist for American Athlete Magazine. She also writes for a variety of health & wellness blogs, including her own. You can find her also on Facebook and Twitter.